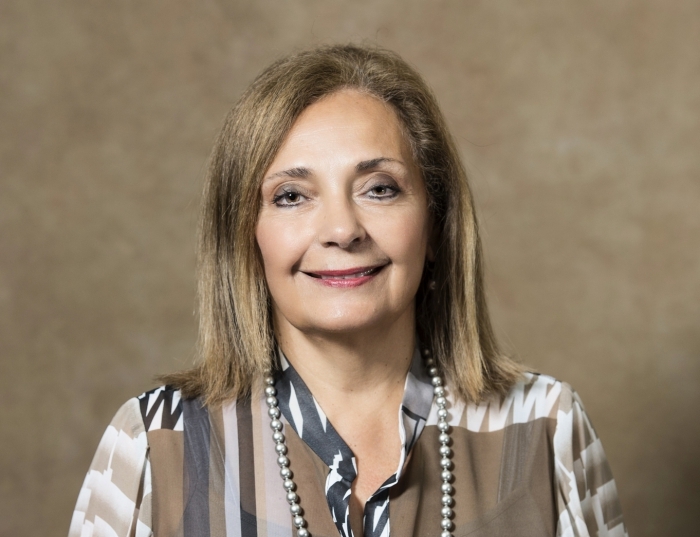 Mervat Abdelhak is recognized internationally as a leader and visionary with significant contributions to Health Information Management (HIM) and Health Informatics (HI) education and practice. Abdelhak founded the Masters programs and PhD Core in HIM at the University of Pittsburgh, being the first academic department offering graduate education for HIM professionals. She accelerated the department's research program. Her research interests include workforce readiness, patient engagement, and creating a learning health system in health care. She is the recipient of coveted awards including: the American Health Information Management Association (AHIMA) Distinguished Member Award, the Pennsylvania Health Information Management Association (PHIMA) Distinguished Member Award, the University of Pittsburgh Distinguished Alumnus Award, and the Edna Huffman Literary Award. Abdelhak served as AHIMA's president, AHIMA's Board of Directors, co-authored AHIMA's Vision 2016: A Blueprint for Quality Education in HIM and chaired the Commission on Accreditation for Health Informatics and Information Management Education (CAHIIM). Abdelhak has 40+ scholarly articles published; has been an invited speaker with over 100 international/national presentations, and has provided numerous consultancies in the United States, Puerto Rico, Japan, Canada, Saudi Arabia, Egypt, Kuwait and UAE.